Google’s Waymo will launch the first public road tests of its self-driving minivans later this month. The trials will take place in California and Arizona, according to Waymo chief executive John Krafcik. Modified Chrysler Pacificas with Waymo-designed sensors were on display at the North American International Auto Show in Detroit, where Mr Krafcik spoke. 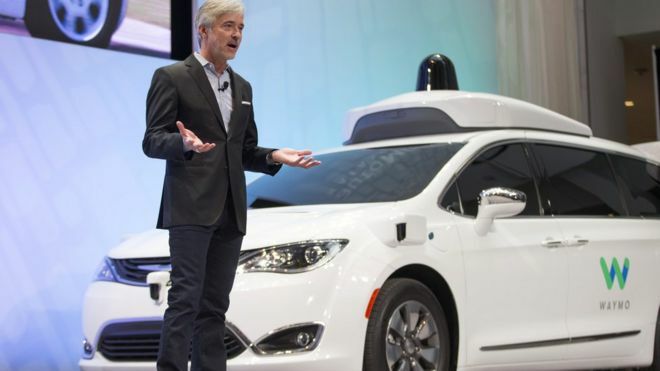 One tech analyst said the industry would keenly watch Waymo’s performance in the coming months. Waymo plans to develop self-driving technology and provide it to established carmakers. 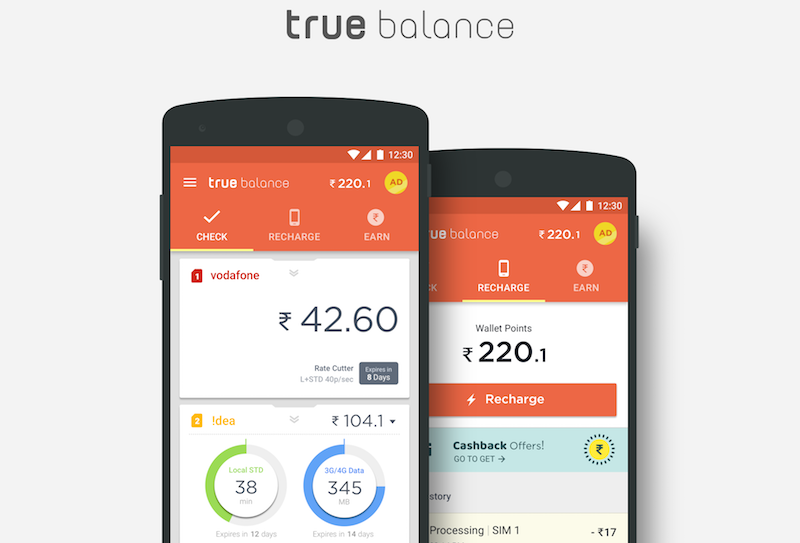 The company was formally launched by Google in December. Mr Krafcik said the company had managed to reduce the cost of producing its Lidar laser-based sensor, though did not give details about how, according to Associated Press. He added that he expected Waymo to have completed three million miles of test-driving by May. “The Waymo self-driving program is the first true end-to-end integrated solution that we see in the market today,” said Arunprasad Nandakumar, a tech analyst with Frost & Sullivan. Ford, for example, is developing vehicles with similar on-board technology and has said it will have fully autonomous vehicles on the road by 2021.